To guarantee application performance and delivery. Virtualisation allows the service provider to build and manage your servers in a virtual environment, allowing you to eliminate capital costs, reduce operating costs and minimise downtime. 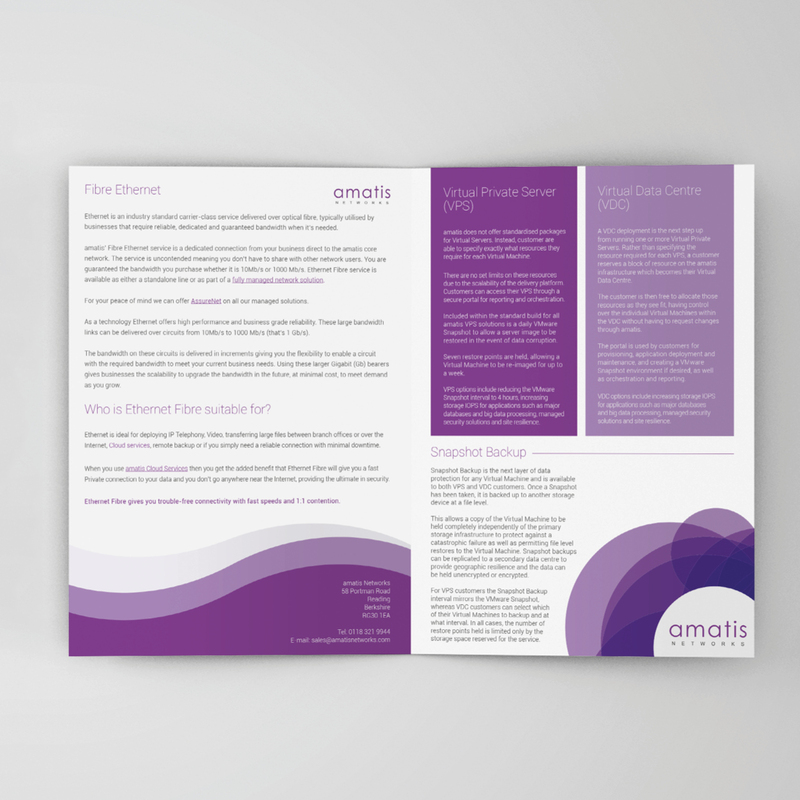 Download our Virtualisation Solutions guide to learn more about the benefits that amatis Networks virtualisation platform can bring for your organisation.